The clearly much, much, smarter than me Andrew Stokes and why he thinks when considering the impact of weight on mortality maximum lifetime weight is crucial. 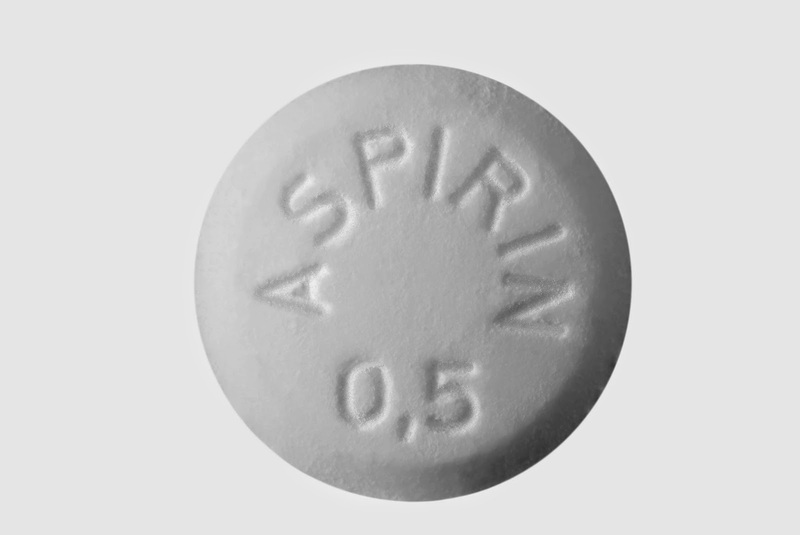 The great Gary Schwitzer weighs in on the aspirin prevents cancer story. The delightful Dr. Dariush Mozaffarian weighs in on the saturated fat and our flawed dietary advice. The inimitable Dr. Joe Schwarcz weighs in on the gluten-free discussion. The indefatigable Jeffrey Goldenberg weighs in on what it might look like if the balance of power between Israel and Hamas were reversed.